In this tutorial we have shown how to take screenshots with Xolo Q1010i with easy and without having root access and any other 3rd party application. In fact this method works for most of the other Xolo Android devices,too. There are many times we need to capture something that is on the screen such as screenshot of an app, screenshot of an achievement ( when we got pretty good score in a game ) or anything that is on the screen like a movie scene etc. Though there are many apps on Android Market with the help of them we can take screenshots but we must have root access to do this using 3rd party applications. Luckily Xolo Q1010i have its own built-in feature to capture screenshots and it is really very simple. It can be done by pressing two buttons together. 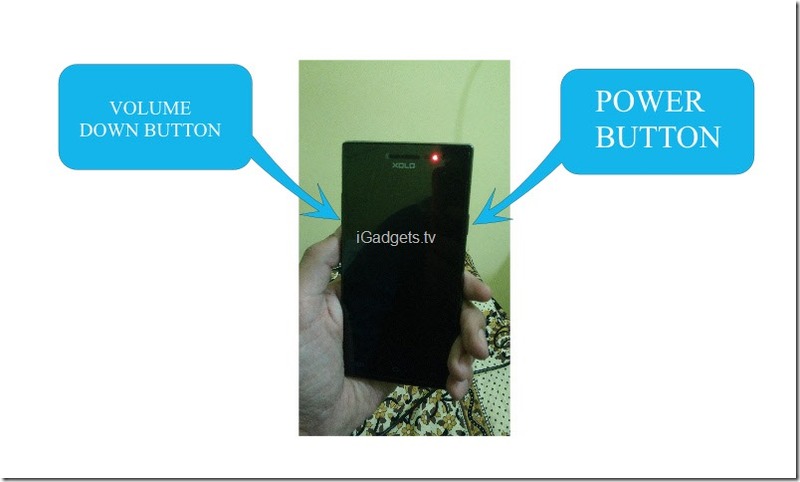 Please read this guide or see video to capture screen on this Smartphone. 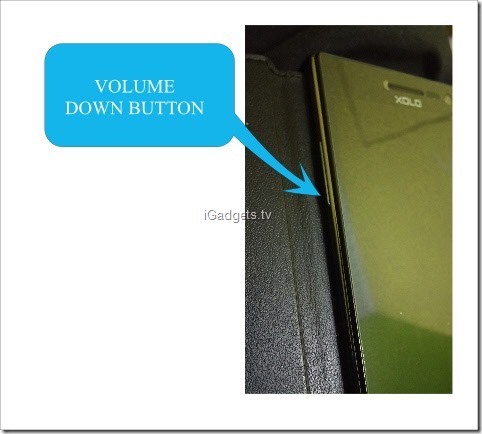 We can see power button on right side of the phone and volume up and down keys are on the left. However it is a single large button for volume up and down just like most of the other Smartphones but without arrow keys. To volume up we have to press top end of this button and to volume down we have to press bottom end of the button.